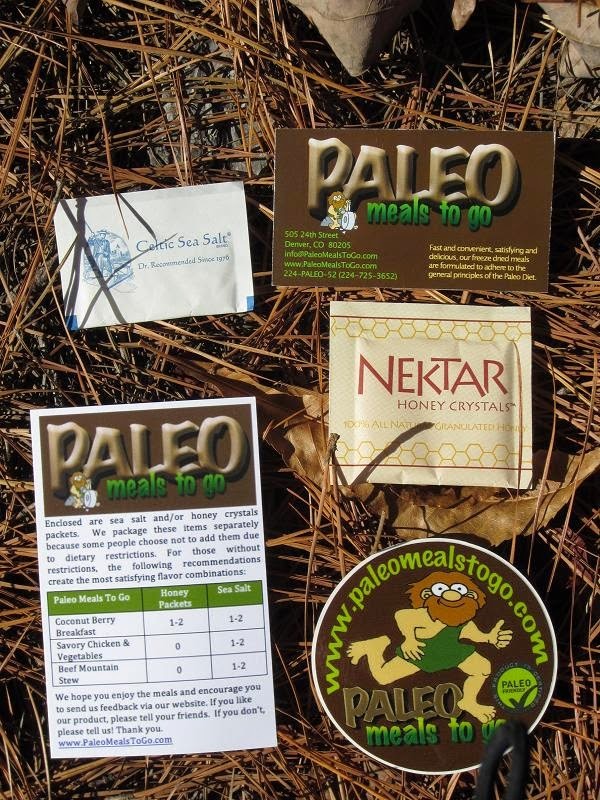 LIGHT & ULTRALIGHT BACKPACKING: Paleo Meals To Go and GIVEAWAY!! I'd like to win because (a) I hike and (b) I am 100# overweight and interested in trying the Paleo diet. 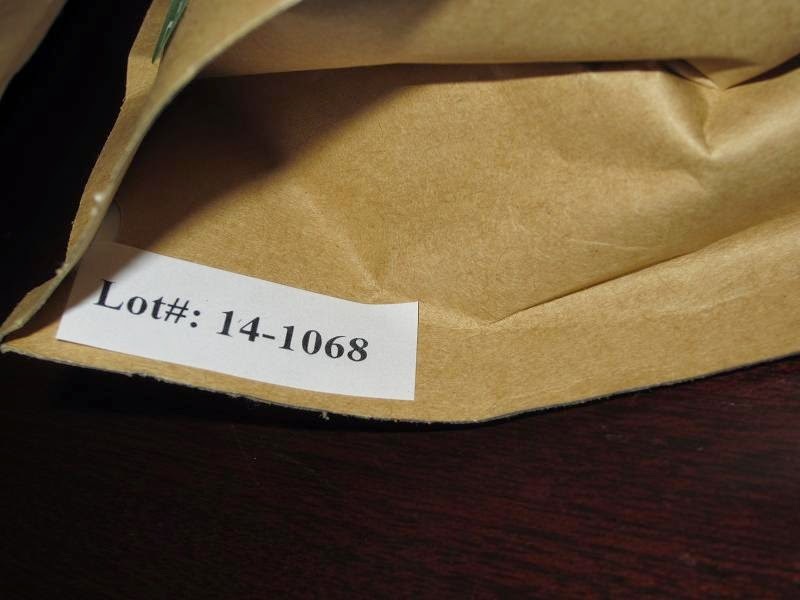 Would love to win this packet. 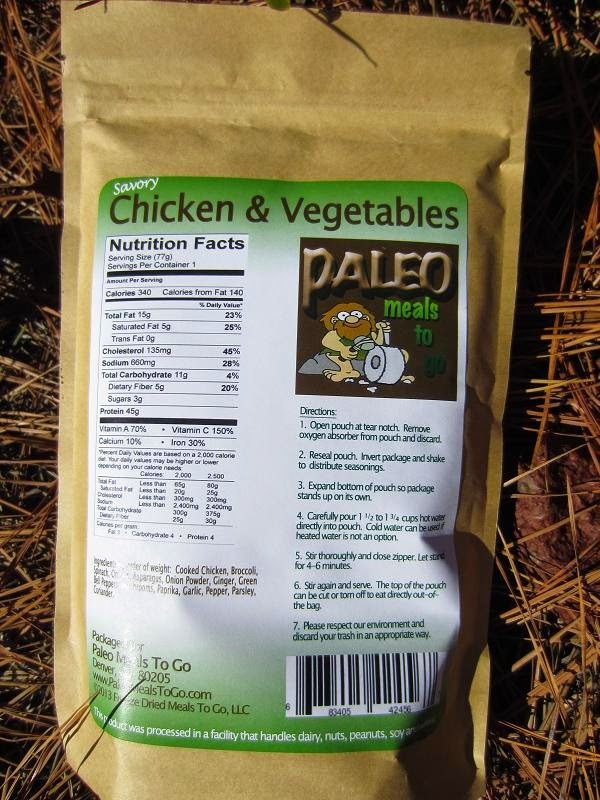 I've been eating paleo for a few years and it is a struggle to find acceptable commercially available paleo backpacking food. lightweight healthy food whats not to want!? I want to try it because i probably wouldn't buy it jus to try it, but i would if i knew i liked it! Thanks for the giveaway! 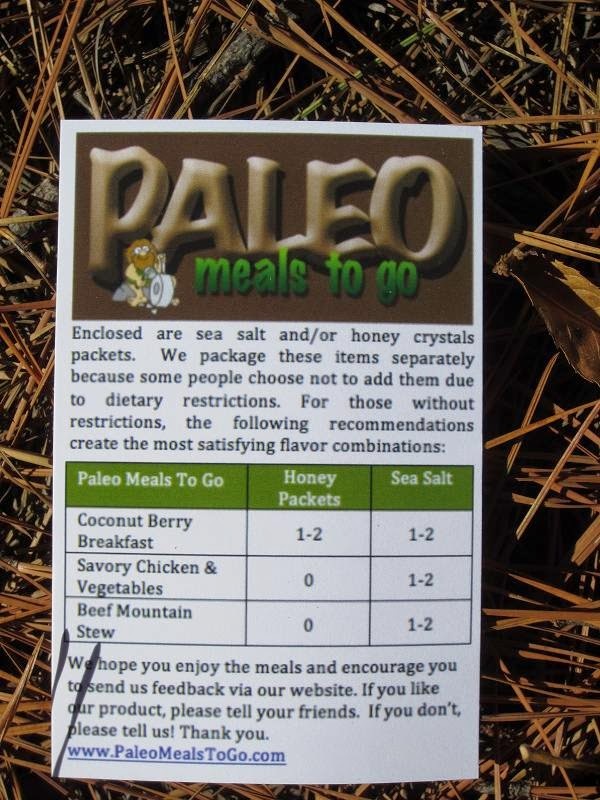 I'd love to try these meals because I'm tired of the salty noodles with fancy names that other backpacking food providers sell. I am always rushing in the morning and I really want to check out their breakfast meals. I'd love to win this because I too, am a diabetic and overweight hiker. 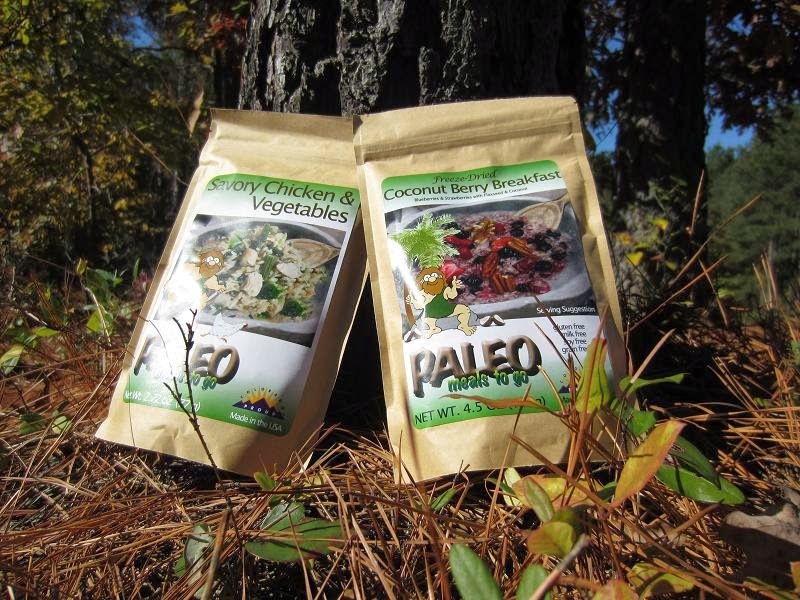 Always looking for ways to stay low-carb on the trail! 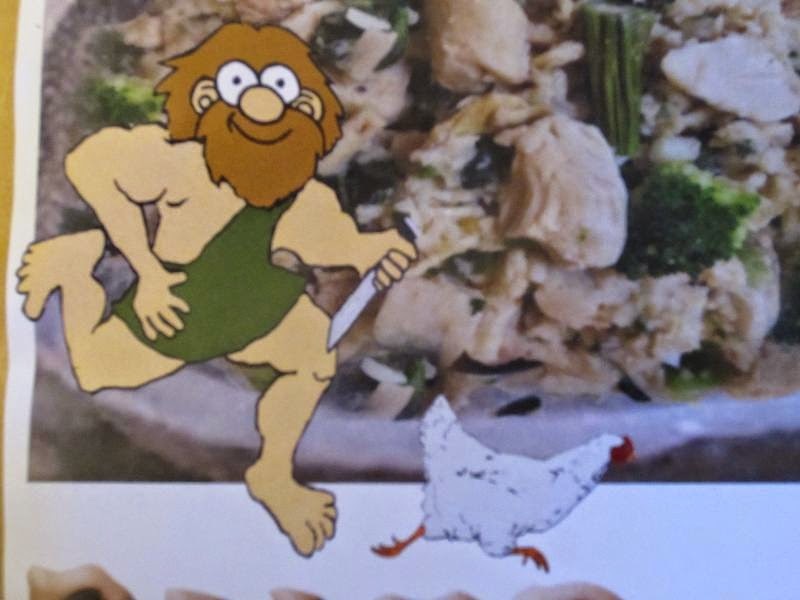 I want to try it because I like the Caveman chasing the chicken and it's gluten free. I am surely going to buy a few samples to see if it's something I find good to eat on the trail. For many years now, all I pack with me is Pack It Gourmet meals but it would be nice to find something new. Thanks for the information! 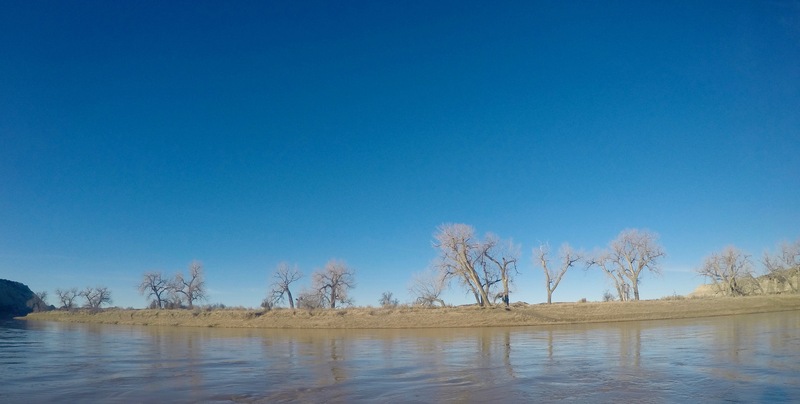 Getting ready for a CDT thruhike and looking for new meal ideas. 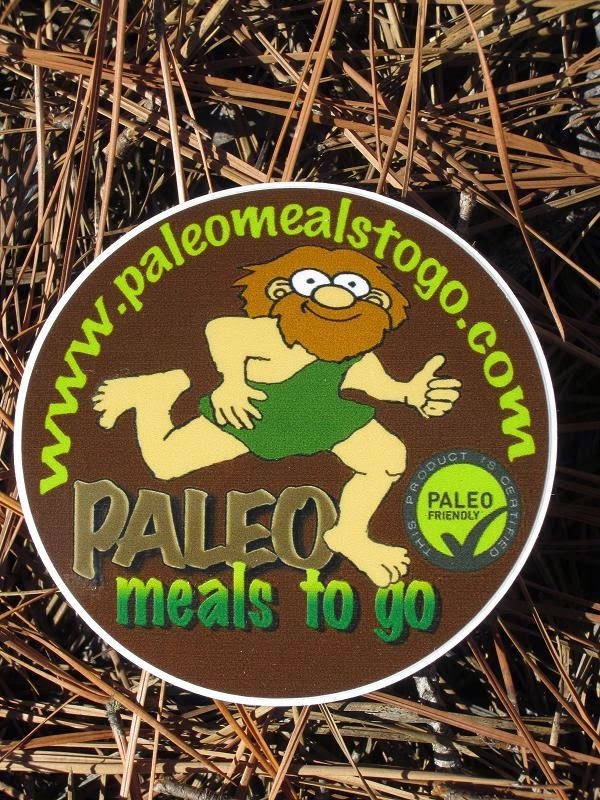 I have been eating a "paleo" diet for years and I'm an avid backpacker. 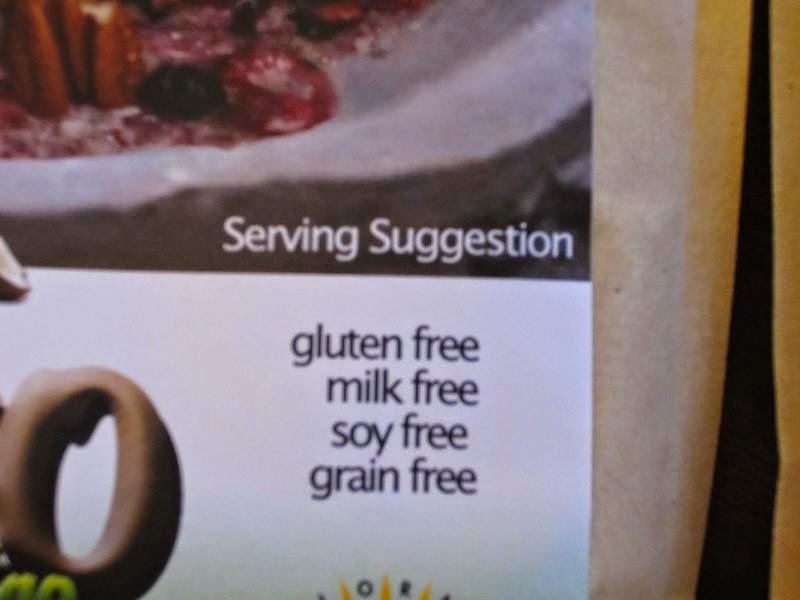 Unfortunately, I often compromise with what I eat on my trips in favor of calorie dense foods that free up weight and do not require a lot of preparation.